Are you looking for a weekend of excitement, fun, and adventure? Look no further than the Escape Games Orange where you can work the trendiest and most popular of escape games with family, friends, and colleagues for building teams and family bonds. Looking for the newest and hottest escape game rooms? Find the latest updates including expert reviews and peer feedback on the most popular venues offering exciting games. 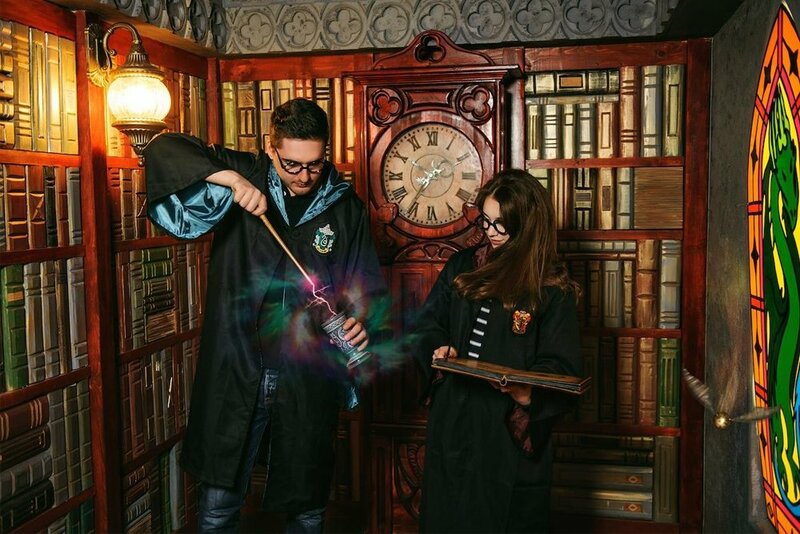 We have a team of knowledgeable analysts and teams of avid escape room gamers who can recommend to you the best of games appropriate for all ages and experience levels. Rely on our comprehensive room directory that is based on customer experiences and reviews. We offer listings of the best escape rooms in the city along with tips and tricks. Wrongly imprisoned? Grab the chance to escape while the warden and guards are away at dinner. Escape your ruthless cellmates with your skin intact by finding the hidden key. Are you looking for entertainment options for the weekend in Orange? Or, maybe, you’re a visitor planning your vacation itinerary. Know that the city has a range of interesting things to do here. Depending on your interests you can visit the W.H. Stark House or check out the museums such as the Stark Museum of Art and Orangefield Cormier Museum. Nature lovers can choose the hiking trails of Blue Elbow Swamp. But, if it’s fun, excitement, and adventure you’re looking for, the Escape Games Orange is the ultimate choice. The Puzzle Workshop: Escape Room offers you one of the largest real escape games, the Trail of the Hope Diamond. This game room can accommodate more than 25 players and is perfect to use as a team building exercise. For smaller groups, the venue has the Trapped in Time or Secrets of the Illuminati games. The rooms have an interactive camera where the cluemaster monitors the activities and offers you hints when you’re stuck. These Escape Games Orange may need you to work out math calculations and open locked boxes to crack codes. Avid escape game enthusiasts are probably well aware of the UNLOCKED: Escape Room venues that are open in various states. Groups ranging from 4 to 14 players can sign up for these games that need you to work as a team and communicate well with one another. 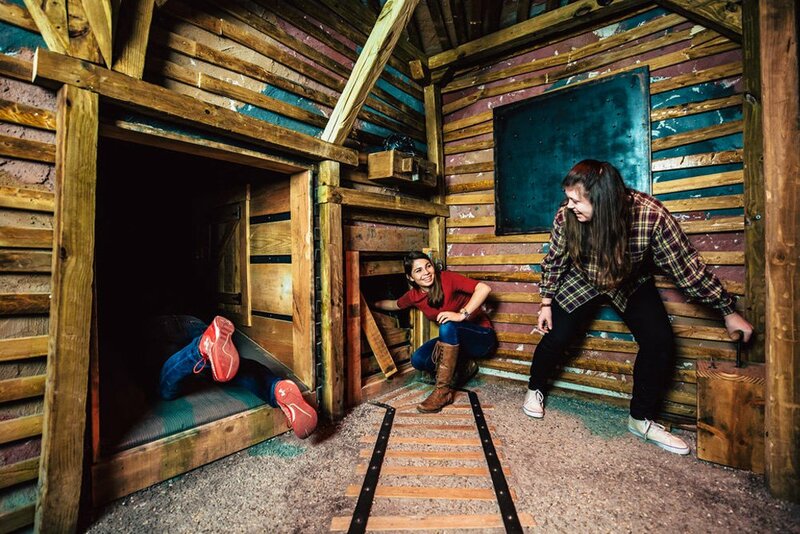 Have an immersive and exciting experience solving puzzles and looking for clues. Try rooms like The Graveyard’s Keeper, The Mayfield Manor, The Sheriff’s Office, and The Professor’s Basement. 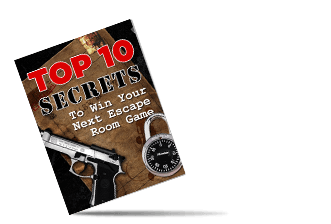 Every one of the rooms of this Escape Games Orange venue challenges you with a different mission you must accomplish before the countdown ends. Mission Escape Games dares you with a series of brainteasers that require logical reasoning and the ability to think on your feet. The organizers strive to present to you the most unique, never-seen-before puzzles. In addition, they’re constantly upgrading their games so players keep coming back for more. MEG has a series of venues in different states so you can try all of them should you chance to travel. The Escape Games Orange outlet is located in a mall near Disneyland. You will enjoy playing the Escape the Darkest Hour: Torture Chamber or Escape the Hydeout. 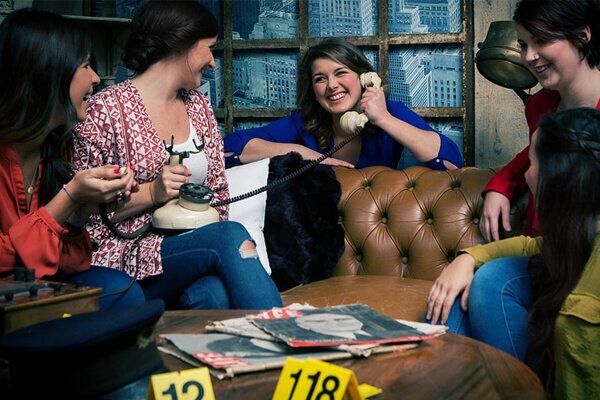 If you’ve always been fascinated by how detectives solve clues to unravel crime and mysterious cases, now’s your chance. Work the Da Vinci’s Lost Workshop escape room and spend a thrilling hour finding the clues, deciphering codes, and finding the puzzles hidden around the room. This live room escape game needs you to think to keep your wits about you and work in coordination with your team. An ideal group would have at least 4 to 6 members working together to crack the room. 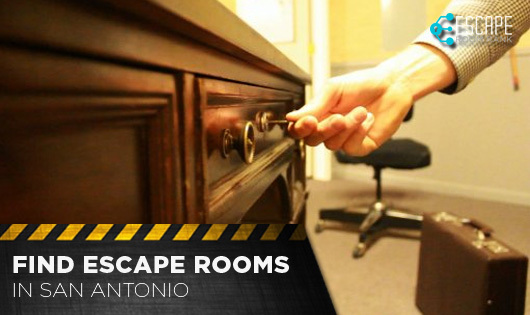 These are only a few of the best escape game rooms in the city. If you would like to know more about the rooms and venues you can try, you only need to contact us at Escape Games Orange. We’ll provide you with all the details you need.